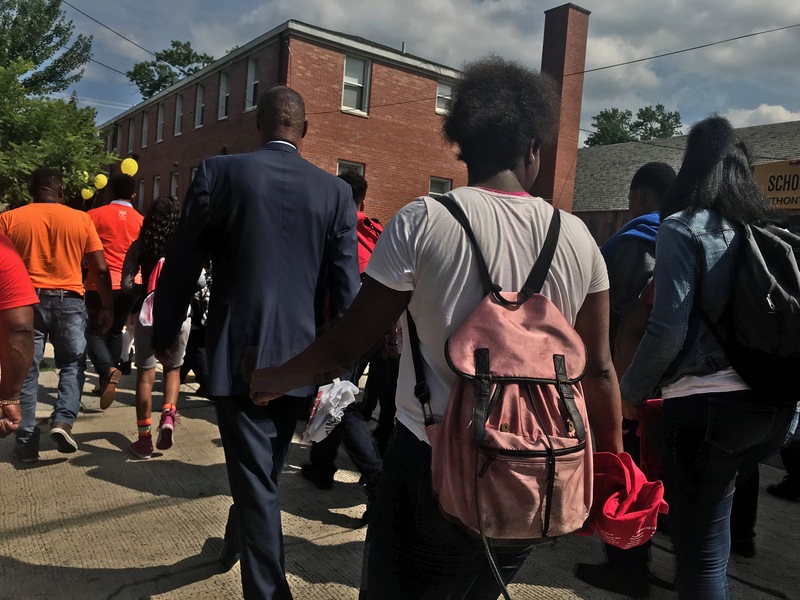 Middle school students at Center City Congress Heights organized an effort to raise awareness about the need for safety in their neighborhood after school. 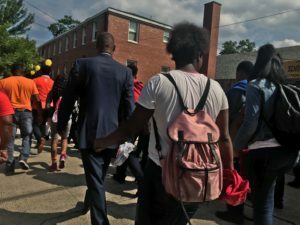 They have enlisted community members, police, and staff from the other schools in the neighborhood to be present after school to ensure a safe passage for students. 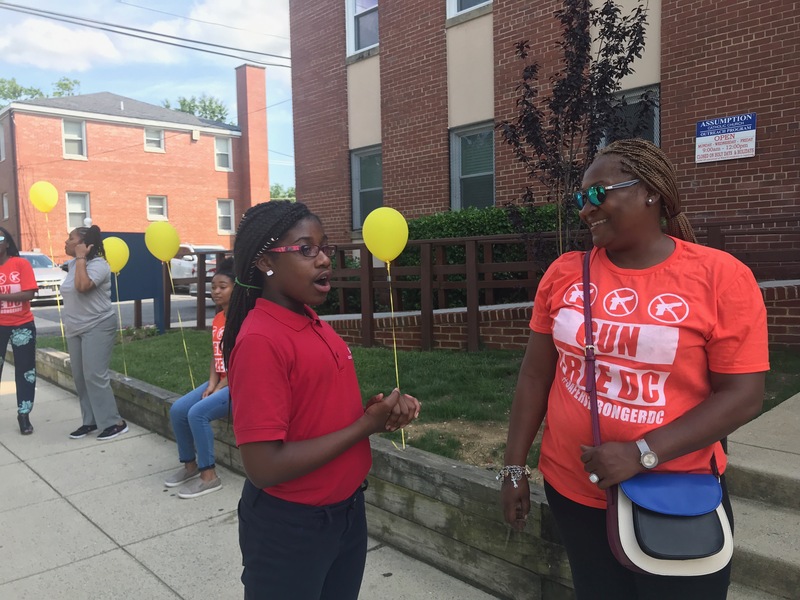 The launch event was on Friday, June 1st, and was a great success! 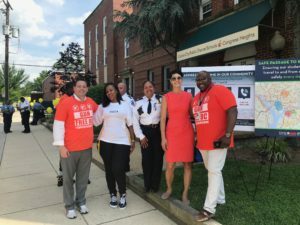 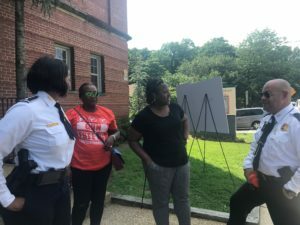 Staff from the Deputy Mayor’s Office, Metropolitan Police Department, Washington Metropolitan Area Transit Authority, Democracy Prep Public Charter Schools, and community members, all came out to support the effort. The school was also featured on the local news, DCW50! 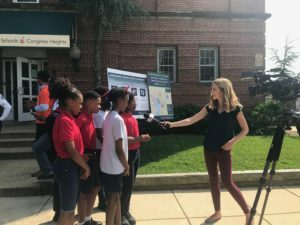 Principal Rachel Tommelleo Wins Milken Educator Award!